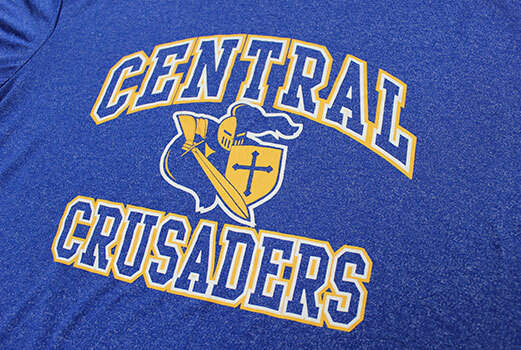 Screen printing is hands-down the most popular method of decorating custom apparel. It's versatile enough to be used to create great-looking garments for sports teams, businesses, charities, and any other group that wants to get their brand or message on as many people as possible. 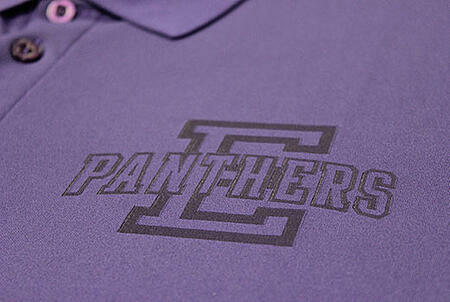 It's also one of the most affordable options for custom apparel. We built our business on screen printing and currently turn our nearly four million garments each year using the method. But is it right for every occasion? That's why we offer so many other fantastic options, from embroidery to laser etching. Yes...laser etching. We literally use a laser to burn your design into a garment. It's as cool as it sounds. 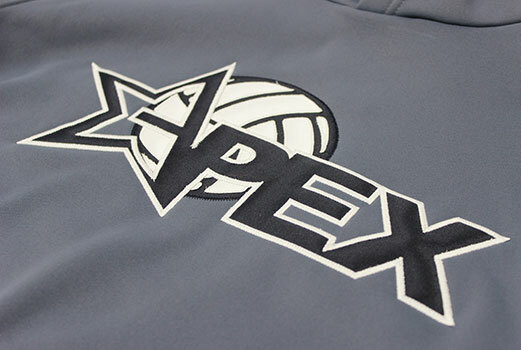 So how do you choose which custom apparel option is right for you? Well, start by taking a look at the brief descriptions below. Then click on the links for a more in-depth look at any method you want to know more about. Then, when you're ready to get all your questions answered, you can give us a call at 1-800-747-9744 or email us at Sales@TheGraphicEdge.com. 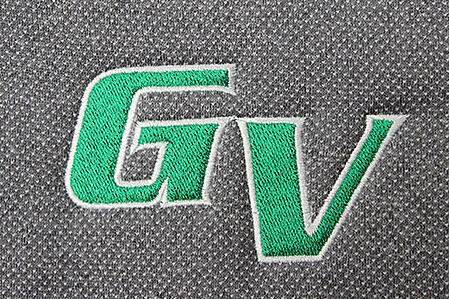 Needle and thread combine to create a stunning representation of your logo, name, or message. The go-to decoration method for button-downs, polos, and sweaters. Perfect for corporate casual office and event wear. Read more about our Embroidery offerings here. Traditional, affordable, versatile. One color or multiple colors. Standard, distressed, and vintage styles. Your artwork or ours. Perfect for more casual work environments, field staff, or as promotional apparel for customers and fans. Read more about Screen Print offerings here. A traditional decoration method for college and pro jerseys, this method uses shapes, logos, or letters cut from polyester or cotton twill, felt, or leather and stitched in place on the garment. High-end decoration that elevates the value of hooded and crewneck sweatshirts. Great promotional pieces. Take a closer look at Tackle Twill here. Learn more about Laser Etch here. ® 2016 The Graphic Edge. All rights reserved.